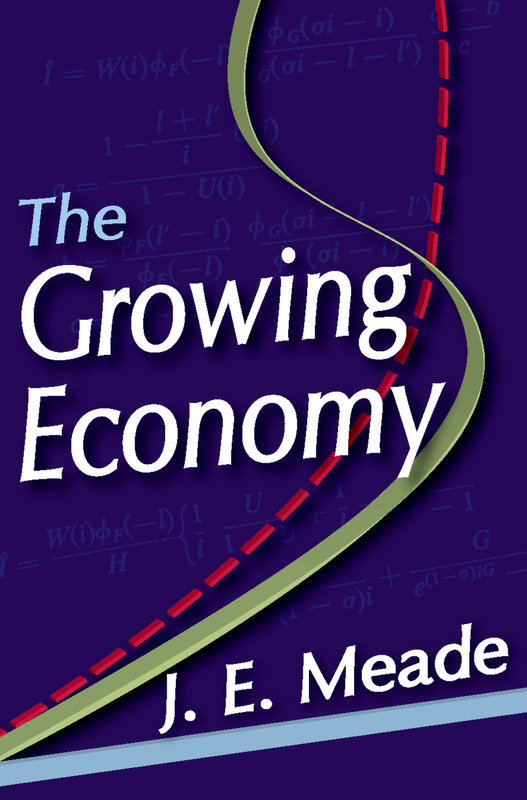 In this sequel to his widely praised classic study of The Stationary Economy, Nobel Prize winning economist J. E. Meade continues his systematic treatment of the entire fi eld of economic analysis. He uses a series of simplifi ed models designed to show the interconnections between various specialist fi elds of economic theory.The Growing Economy departs from the position of static equilibrium Meade assumes in The Stationary Economy. Here he deals with equilibrium growth. Meade introduces capital goods and allows for growth through capital accumulation, population expansion, and technical progress. He still assumes perfect competition and the absence of indivisibilities, so that there are constant returns to scale in the productive system and a given set of consistent and independent preferences for each consumer.In this volume, an attempt is made to discuss the theory of economic growth with a minimum of mathematical analysis. In the main text no diff erential or integral calculus is employed; such mathematical techniques are used (sparingly) only in footnotes and appendices, which the general reader may avoid. Meade's treatise off ers students and specialists alike a general survey of theory in a form that is assessable even for those with little mathematical training. He takes into account the dynamics of trade, increased demand, and new technology and their impact on growth. Th is book carries the discussion a long way from the harmonious quiet of the abstract model to the untidy, real world.